Welcome to South Central of Maldives. South Central group of atolls area South Ari Atoll, Faafu Atoll, Dhaalu Atoll and Vaavu Atoll. These atolls feature very large continuous reef structures and multiple islands are formed on one reef structures. 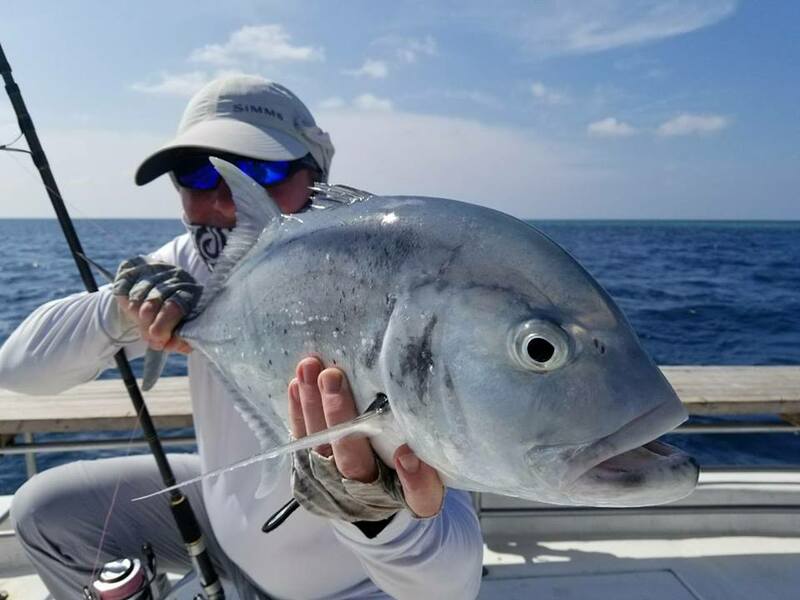 The reef shallows can be conveniently waded for fly fishing and are home to GTs, Titan Trigger Fish, Groupers and most regular game fish the Bluefin Trevallys. From the reef slopes drop sharply to the deep depths to hundreds of meters. This edge of the reefs is ideal for popping for large predator fishes like GTs and Coral Trouts. Few meters from the reef edges are famous for vertical jigging for Dogtooth, Amberjacks, Groupers, Rusty Jobfish, Cobia. As you drift further from the reef the species will vary from semi-pelagic to ultiamte pelagic fishes like Tuna, Wahoo, Sail Fish, Dorados etc. 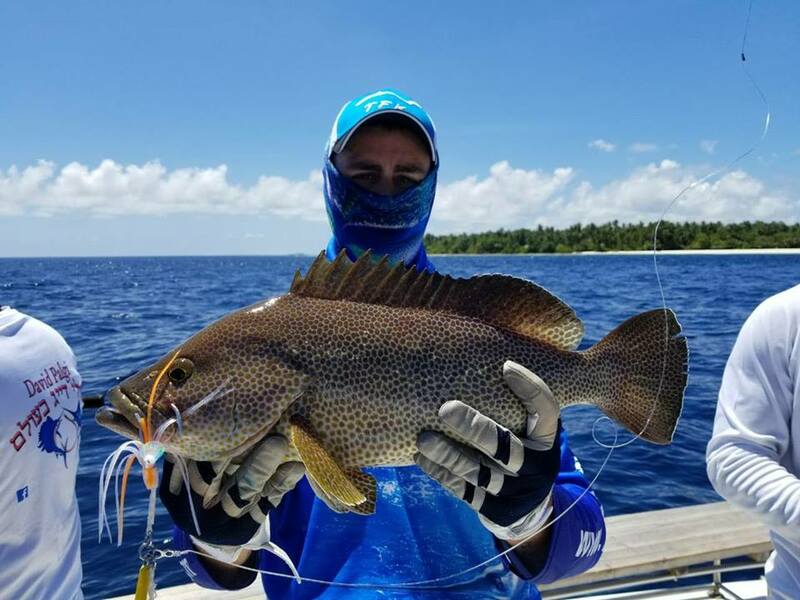 South Central Group of atolls are popular fishing destination for all angling techniques. Fly Fishing, Popping and Jigging and Trolling are done throughout the year. Numerous large reef flats are home to popular species for Fly Fishing anglers. 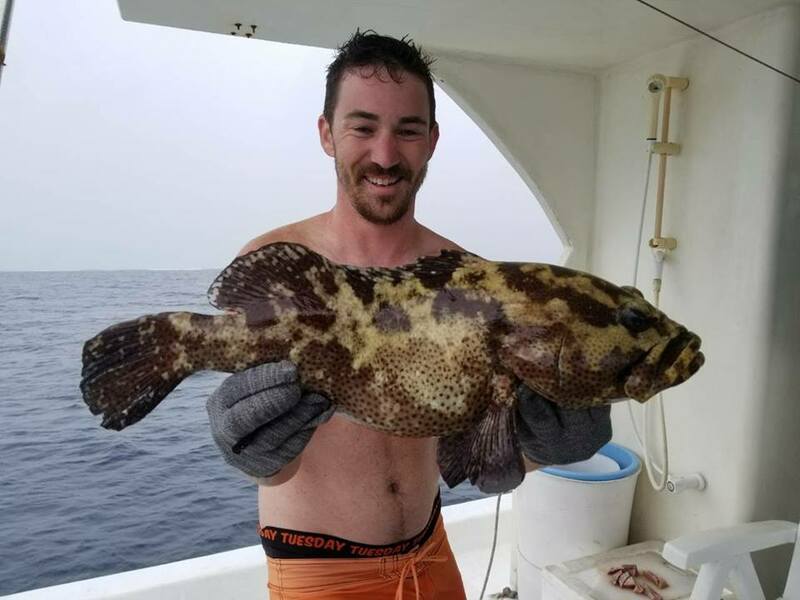 Titan and Yellow Margin trigger fish do put their tails up during the rising tides while Bluefin Trevallys roam freely from all over the flats. GTs do show up on the flats to check the nerves of the anglers wading on the beautiful torques shallows. 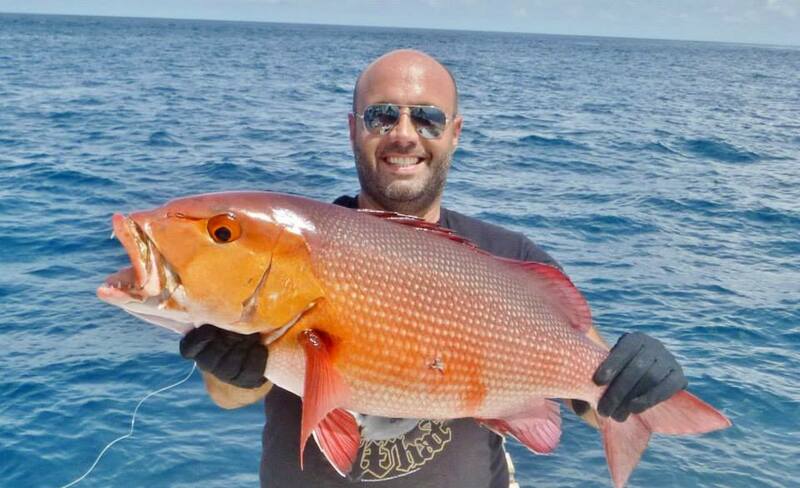 Reef Slopes are extremely effective in Popping for bigger GTs, large Coral Trouts. Amber Jacks, Dogtooth and beauties like Rusty Job fishes are popular in Jigging little further from the slope. Tunas, Wahoo are active in jigging even further from the reef slopes. Sailfish and Dorados are active in trolling and occasionally on the surface popping in deeper areas. Legendary Marlin are caught mostly by trolling away from the reefs. 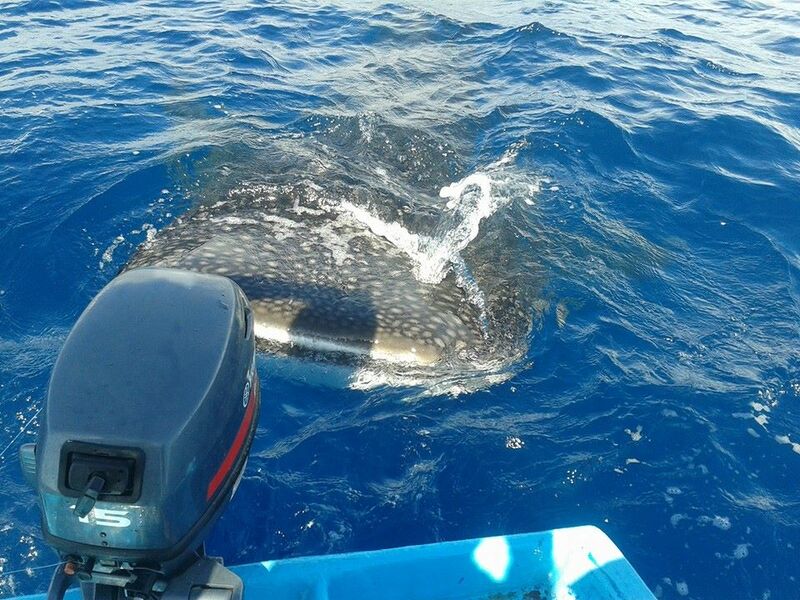 Great facilities for anglers are available in the South Central Group of Atolls. Accommodation choices are available from range of facilities for anglers convenience and budget as well as proximity to the popular fishing grounds. Good number of Guesthouse are available in all inhabited islands throughout the island group. Guesthouses are ideal for Fly Fishing anglers as most islands will allow fishing from the beach. 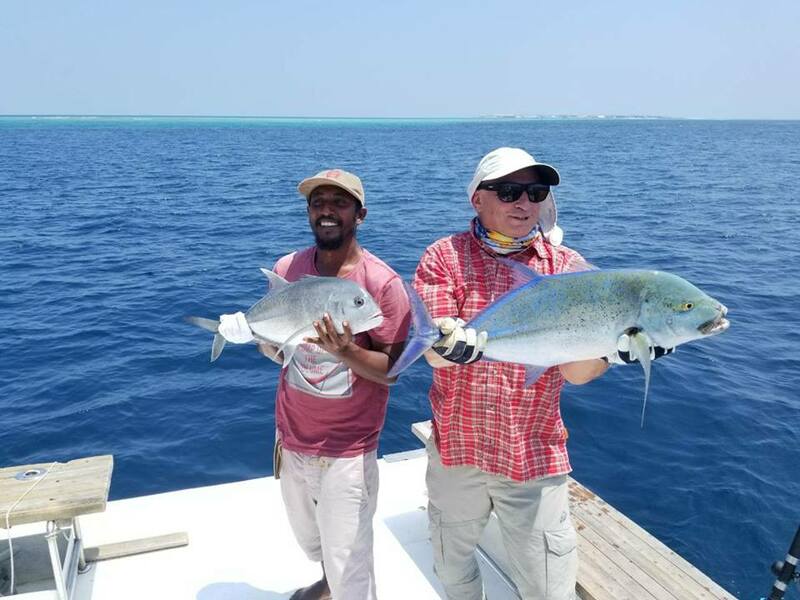 Anglers looking for luxury resort accommodation can choose their resorts to spend the night with the best Maldivian hospitality. We will recommend best location to choose a resort based on weather conditions and popular fishing grounds in the areas. For your convince we can choose best resort based on your preferences. 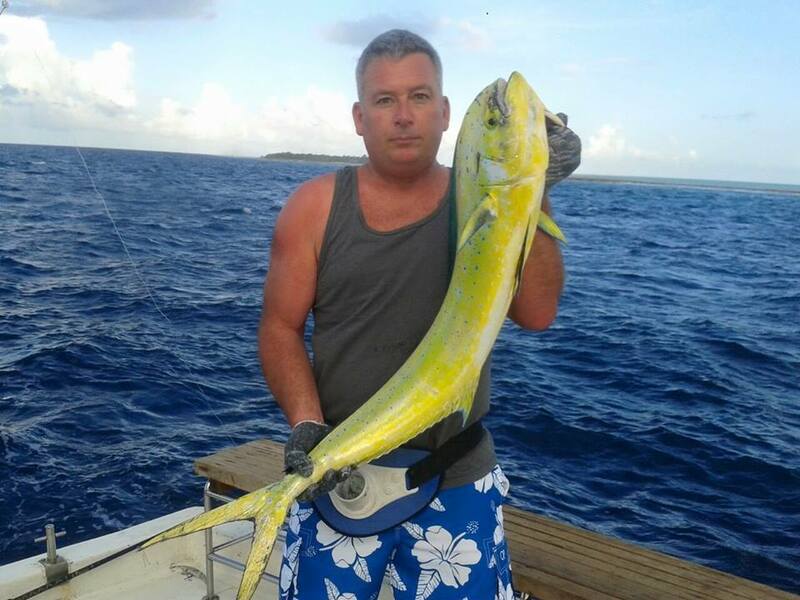 For live aboard accommodations a good number of beautiful live aboard boat are available for the anglers selection. 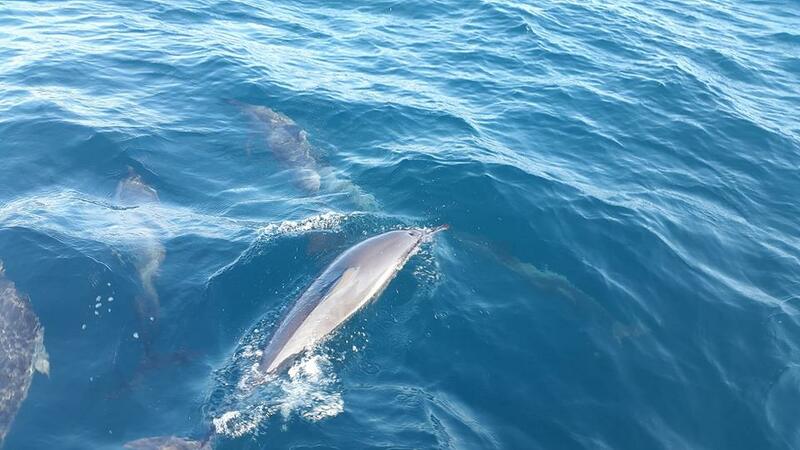 Live aboard boats are ideal to take a tour around and visit as many fishing grounds possible during your stay.